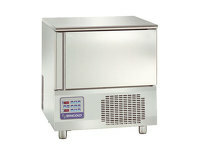 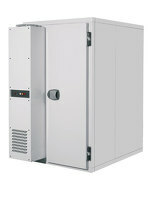 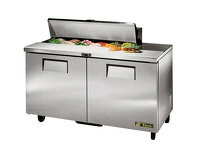 Blast chillers are becoming increasingly common in professional kitchens worldwide. 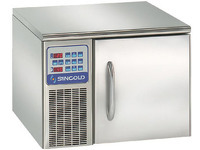 This is not only because of health and safety requirements when serving certain food types, it is also for the simple fact that it extends product shelf life, lowering wastage costs and increasing profit margins. 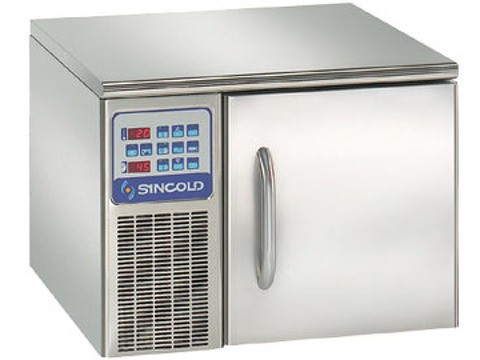 Sincold is a household name in the Blast Chiller market and produce efficient and effective fan chilling to rapidly lower the temperature of both cooked and raw food. 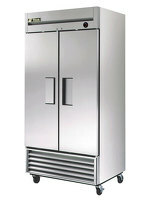 This drastically cuts the rate of bacterial production, and therefore lengthens shelf life. 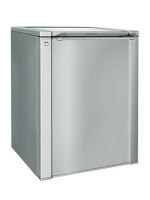 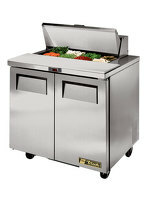 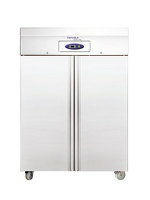 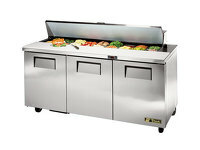 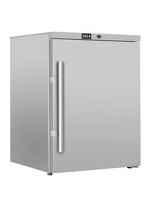 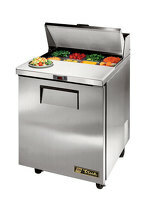 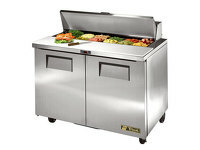 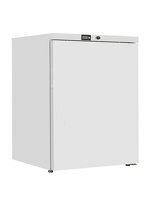 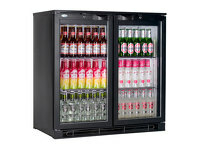 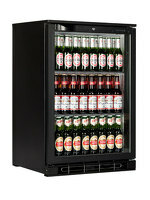 Blast chillers have become an absolute must in any modern and functional professional kitchen. 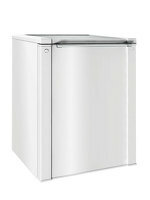 Sincold SQ3 Blast chiller (or blast freezers as some call them) will provide savings in your food cost week after week, year after year.